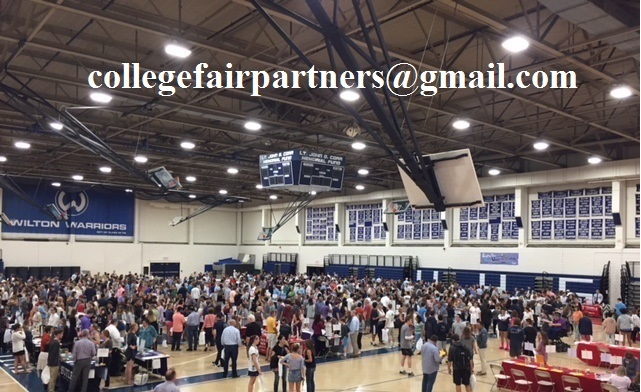 The College Fair Partnership is by invitation only. Invitations are mailed in April. Registration log-in information may be found in your invitation packet. If you have not received an invitation, please do not submit a participation fee.